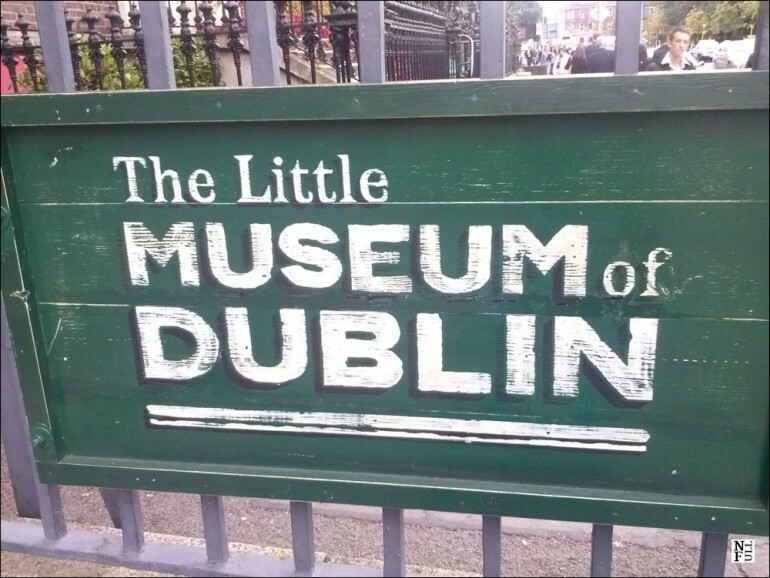 If I went to the Little Museum of Dublin earlier it would be on my list of my 5 best museums in the world! I mean it! Although it is small for me that was one of the best things I saw in Dublin. For many reasons. Mainly because it stands for a completely new way of organizing a museum and get people interested in an issue or a place. But also because of its marvelous exhibits and wonderful staff. If you’re in Dublin you simply cannot miss it! 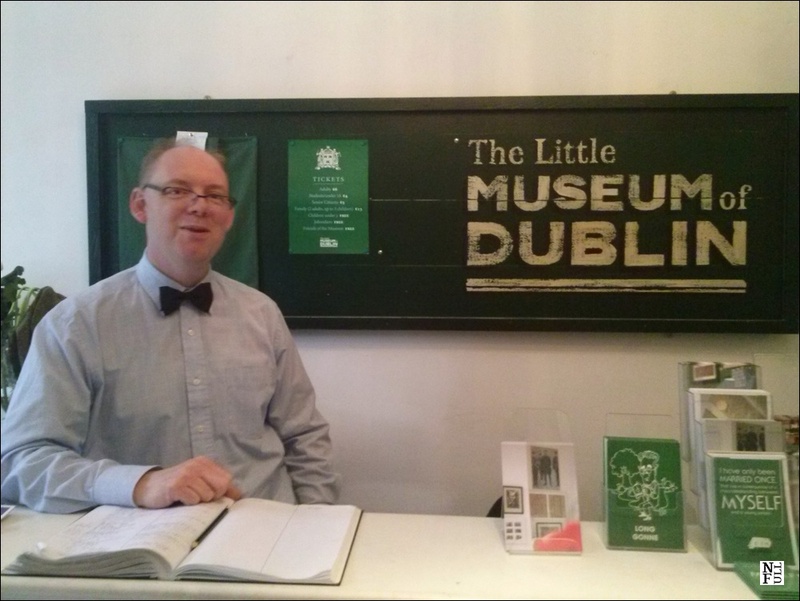 I first read about this museum at Everywhereist blog and I knew I wish to visit it when I’m in Dublin. And I made it! 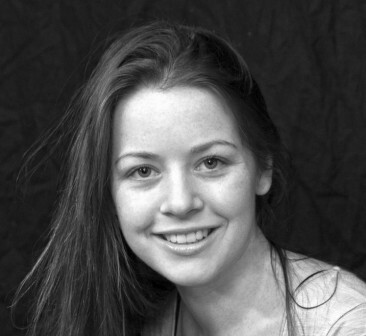 So thank you Geraldine for sharing it! The name of this museum is absolutely right: it is little. 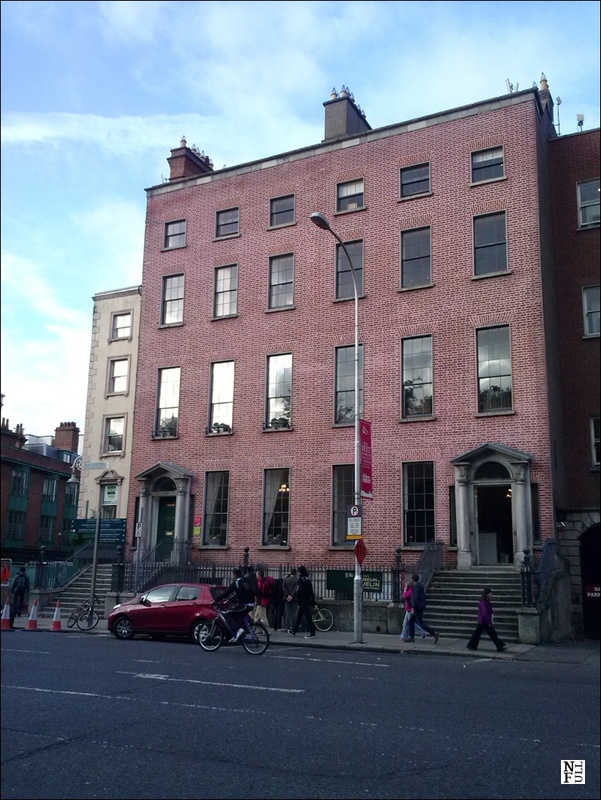 2 floors of half of this building at the picture above is enough to get people interested in Dublin and its history. First, a gentleman who welcomes you. An old fashioned bow-tie made me wonder from the very beginning whether he and the whole museum is there for centuries. Surprisingly it’s not. In fact it was established not that long time ago – in 2011 and until now it has collected over 5,000 artifacts! All donated by the Dubliners. It’s lovely with its green color all over the place: green ad in a front, green walls, green signs and pillows. 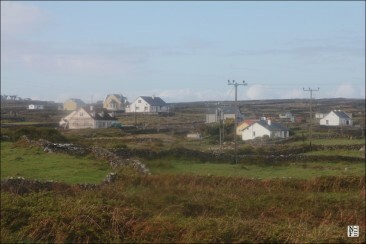 Green makes you sure about being in Ireland. I entered this museum with great expectations, a warm welcome at the front desk made me sure about the fact it’s going to be spectacular. And it was. It really was. I got informed that a guided tour is about to start so took few pictures with my cellphone (sorry for poor quality) and I sat in a comfy armchair waiting for a guide. This was a relief! After a long walk I simply needed it. There were some books displayed and candies in a jar so after 5 minutes I felt like at home. 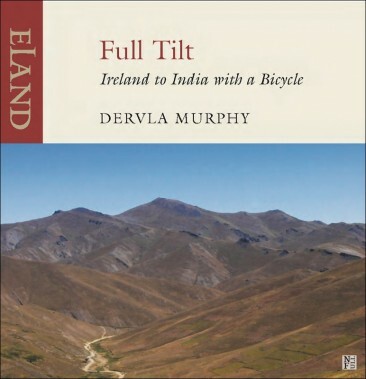 I had started reading a book about Dublin and I forgot about the whole world while suddenly heard a voice. I was almost surprised with it but a very warm welcome of a gentleman (in bow-tie again!) made me wondering if this museum can possibly get any better. And it got better with every minute of this guide speech! This was amazing travel in time: a century of this city story just flew in front of our eyes! 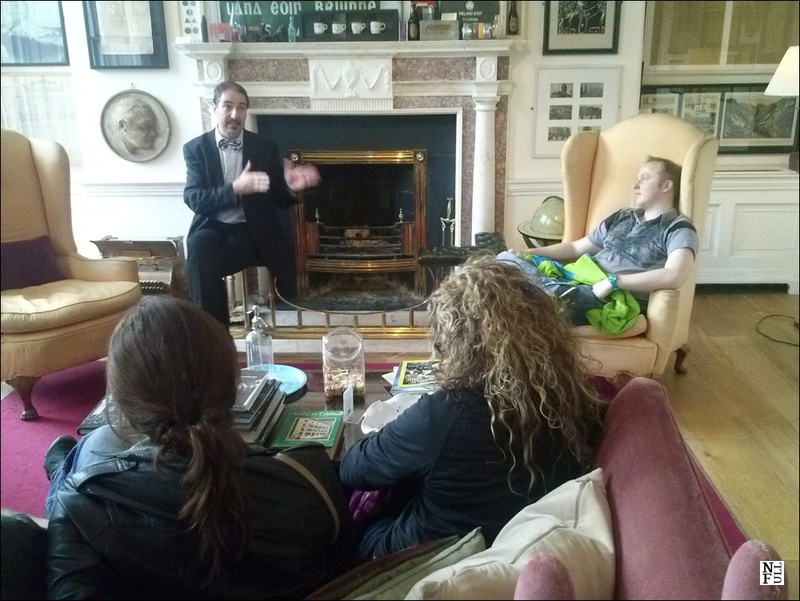 Thanks to amazing gift of storytelling of this guide we felt like the real Dubliners at the end. Each of the objects kept in this museum has a long and fascinating story behind. When I was watching the collection of photos I saw one that caught my attention. Remember when I was telling you a story about John Minihan? 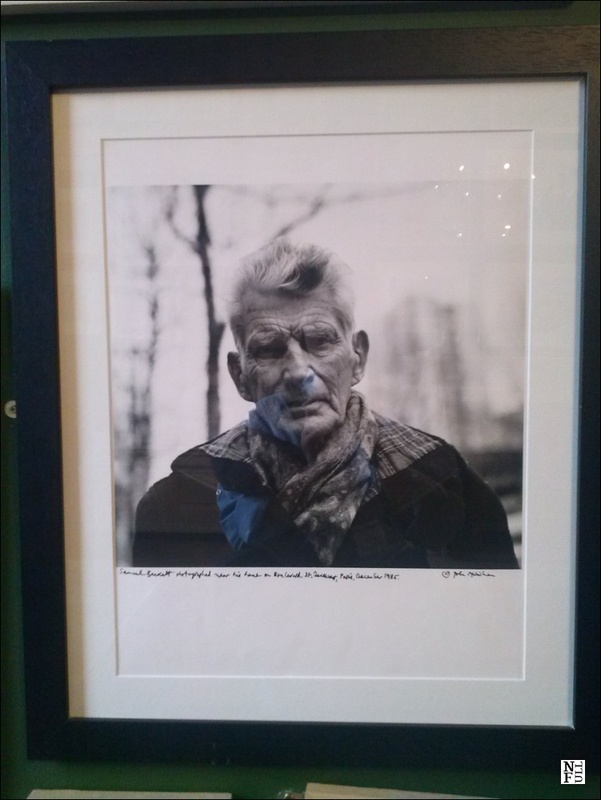 An Irish photographer who was famous for his pictures of Samuel Beckett? 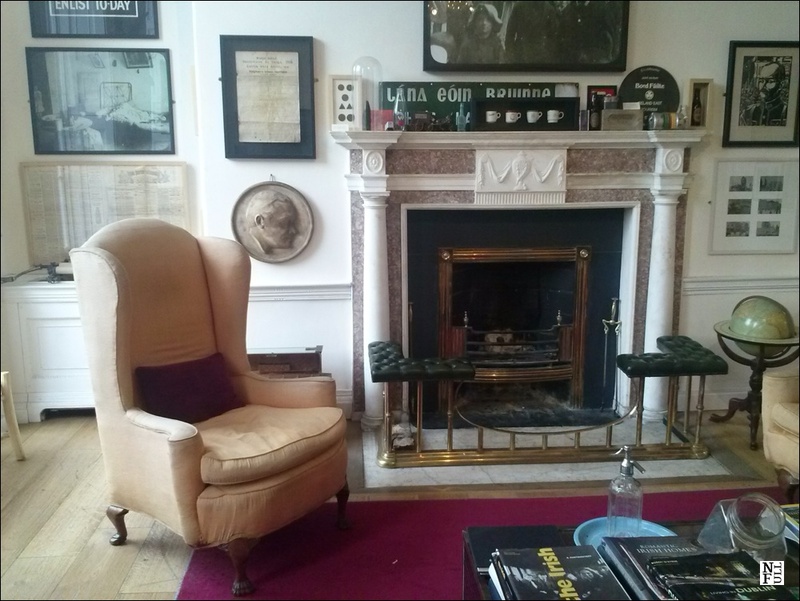 Well, his well known picture of Beckett was right there, in front of me, with John’s own inscription. 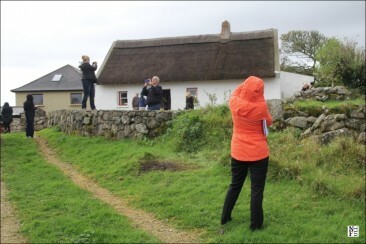 Under the photo there was a framed letter and a picture of ordinary Irish house. I asked our guide immediately about this photo. And so, here is the story: a little boy got a homework at school. He was to get information about his current house from a previous owner. He suppose to know how was life 20 years earlier. It happened that the previous owner of his home was Beckett. 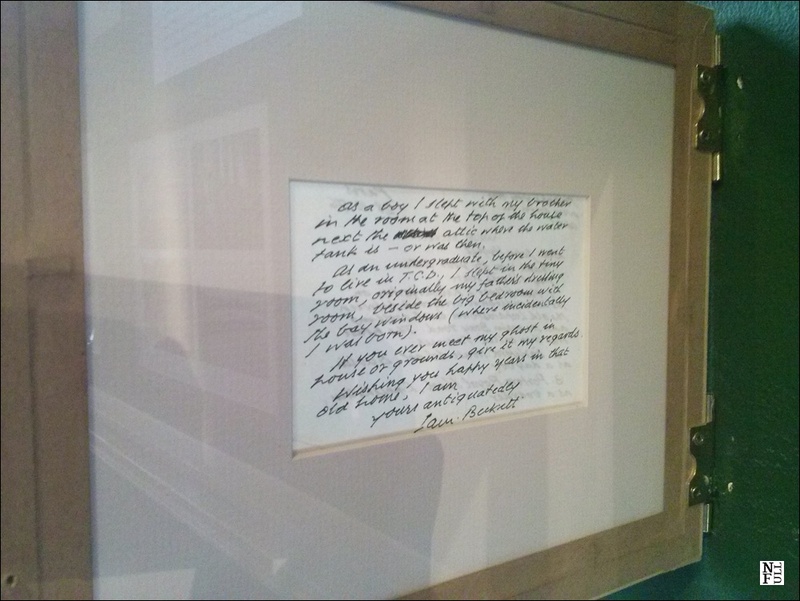 And so he wrote a letter to Samuel Beckett (who was born in Dublin). And….he got a reply! 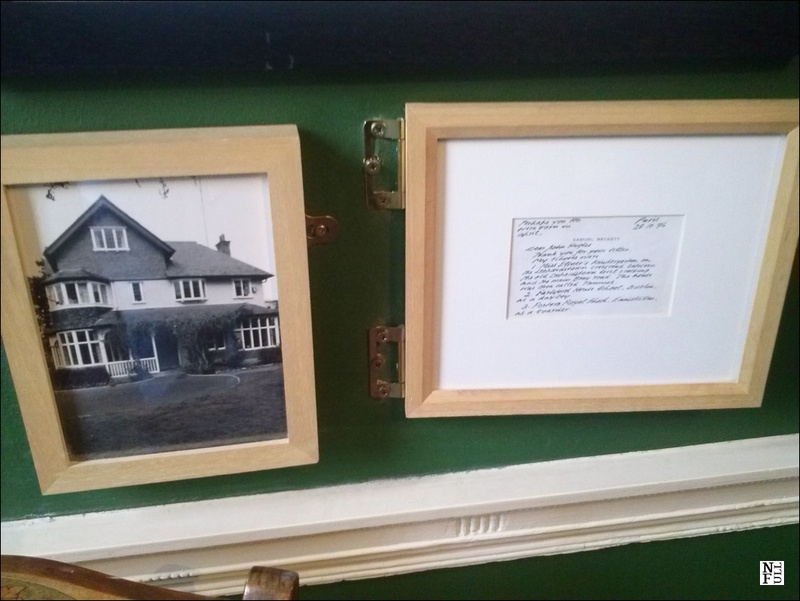 A letter from Beckett is kept right next to the photo of the house. How cool is that? The best is ending of a letter, saying: If you ever meet my ghost in house or grounds, give it my best regards. The guide said a boy was scared but also thrilled to get a reply. I can easily believe it. If I received a letter from Beckett I would be deliriously happy. But even though, finding this story and sharing it with you make me feel really proud. Perhaps you are a German speaking tourist who would like to plan a trip to Dublin? 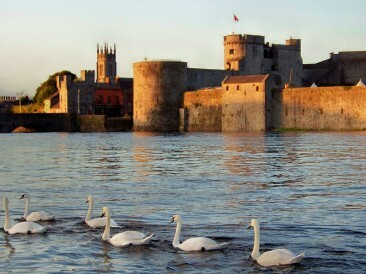 Here is little something for you: a post on best activities in Dublin by Monika. Enjoy! Great museum, been there last month! That’s fantastic! I hope you had fun.